It has been teased earlier in the livestream of Yogcast (the youtube channel which also had the DLC character Simon lane within the game), but as of today Sega has made an official teaser too. 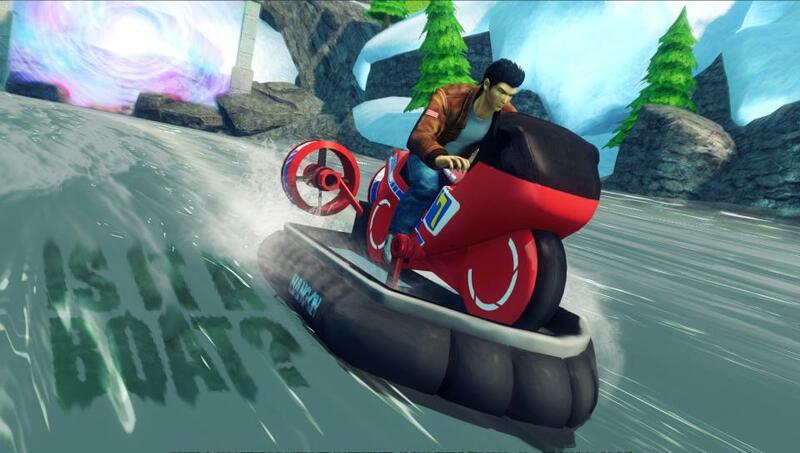 Ryu Hazuki , the protagonist of the Shenmue franchise, was in the original all-stars racing but left out in transformed. Due to teasers, it seems Ryu will arrive very soon onto the stage. When Ryu will be available is yet to be announced, but keep in touch and we will give you updates as fast as possible!